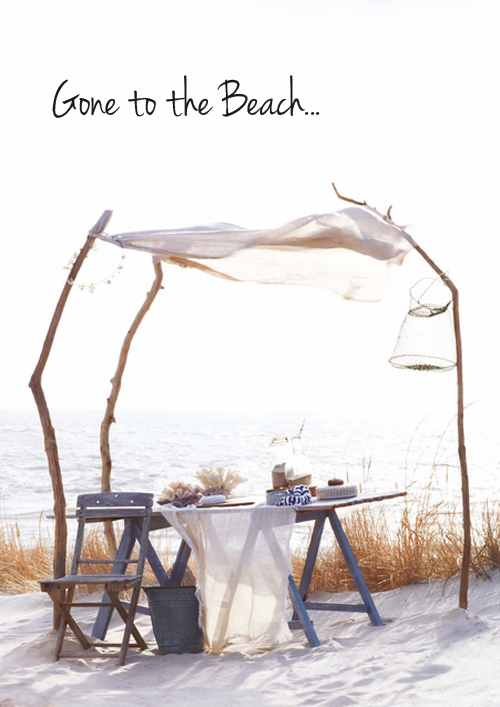 The beach is such a great location for a party. 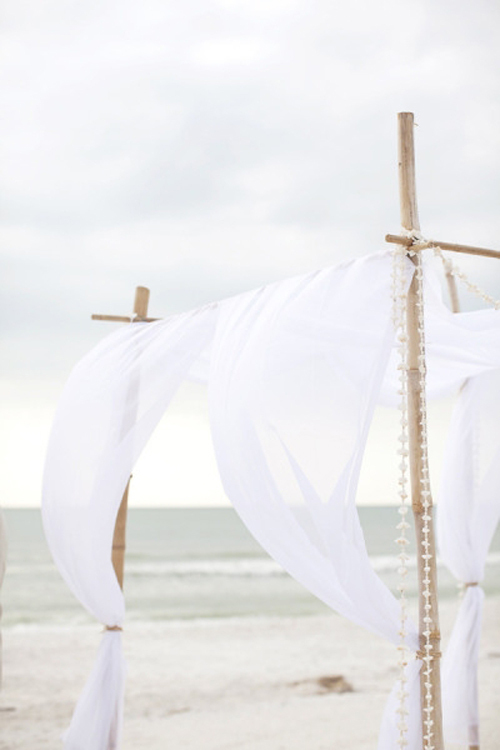 This can be big such as a wedding party but also a picnic for two is perfect on the beach. 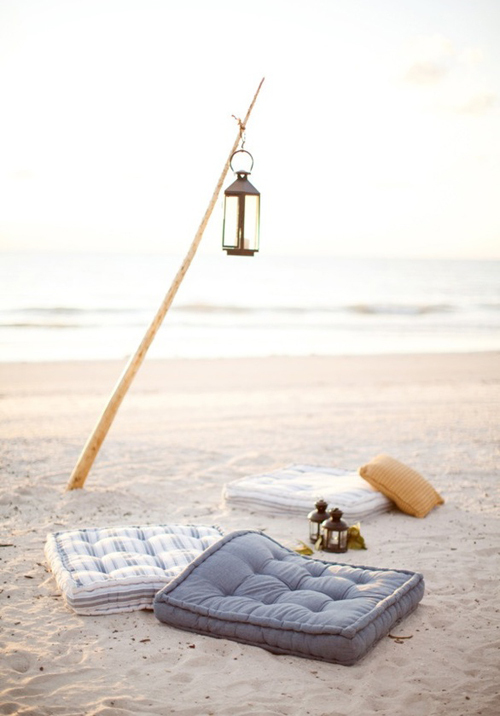 Take some cushions, candles and lanterns and you’re ready to party (or to relax)! 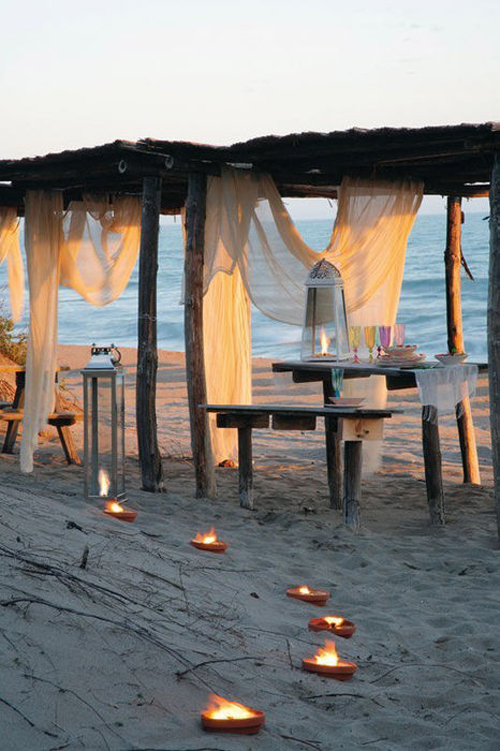 Being in the beach in this way is a dreaming….